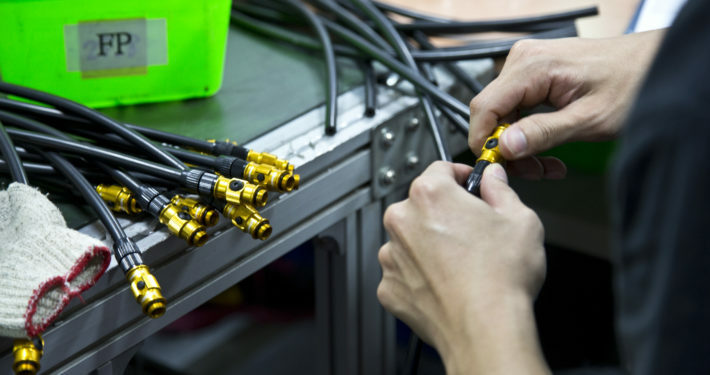 Lezyne Bike Accessoires - Oneway Distribution B.V.
Lezyne was founded on March 1st, 2007, by industry icon (and German native) Micki Kozuschek. 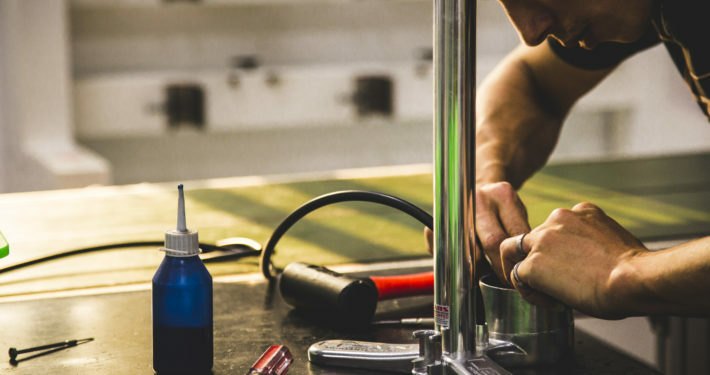 Lezyne’s goal was to engineer and produce premium quality accessories that meet the same high standards as high-end bicycle components. 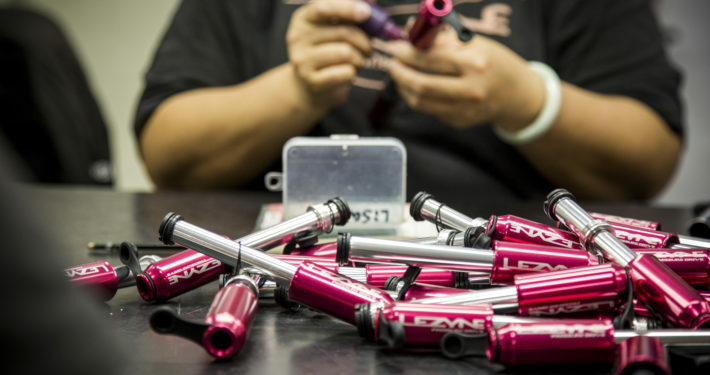 In few words, Lezyne’s goal was Engineered Design. 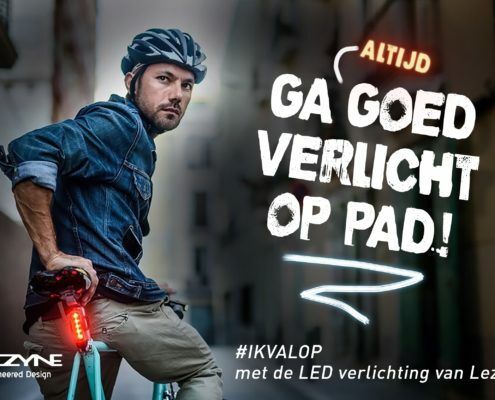 Today (year 11), the goal remains the same and Lezyne is now a cycling accessories industry leader with award winning products worldwide. 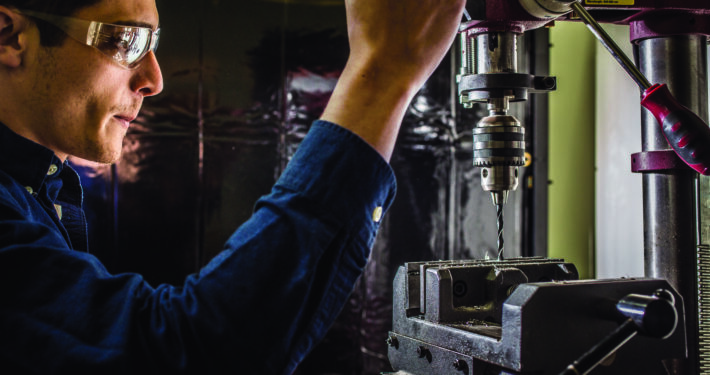 Innovative products like the CNC Floor Drive with its secure ABS chuck connection, the Carbon Road Drive with light-weight Full Carbon Technology, and multi tools using Center-Pivot bit design set Lezyne apart and ahead of the competition. 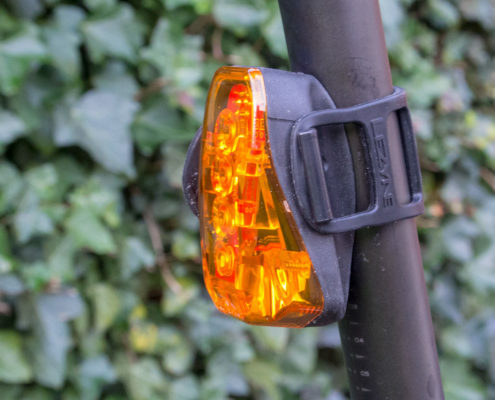 Since 2011, Lezyne has been developing LED lights and again have set new standards in design and function along the way. 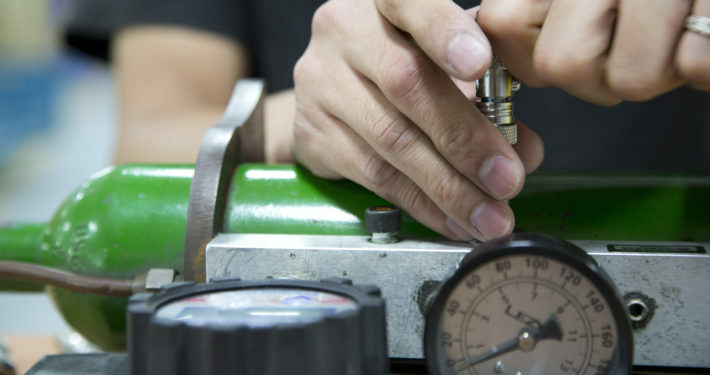 A team of in-house product designers and engineers work under the lead of Micki Kozuschek to create the highest quality lights in the industry. 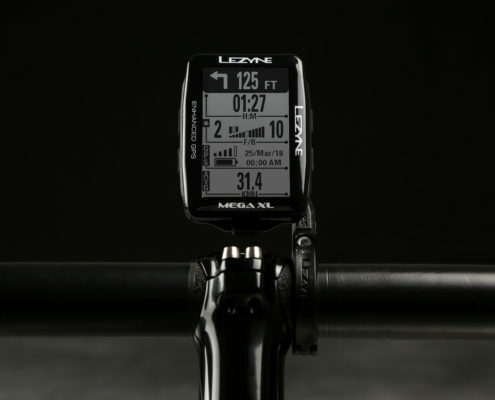 After the success of releasing the LED lights Lezyne introduced their GPS computers in 2015. 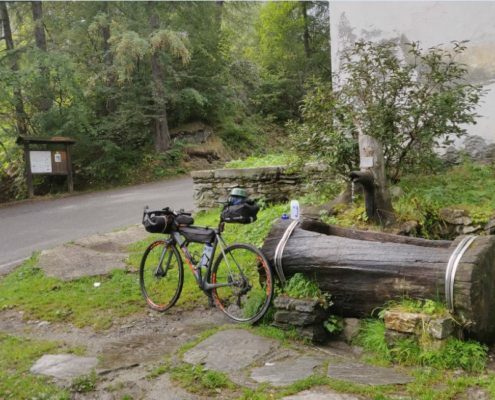 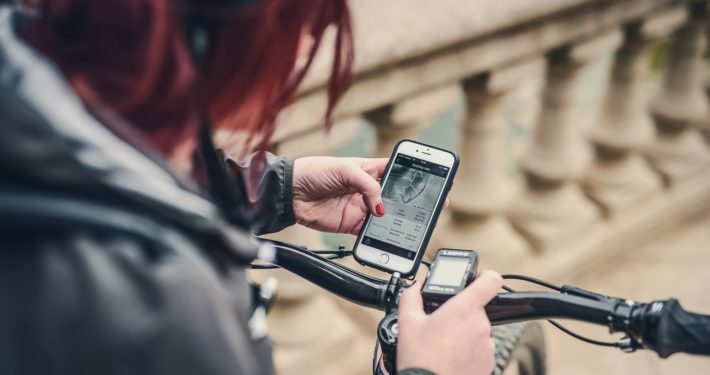 One of key attributes of the GPS computers is the ability to pair with the Lezyne Ally phone app, which enables email, text and phone call notifications. 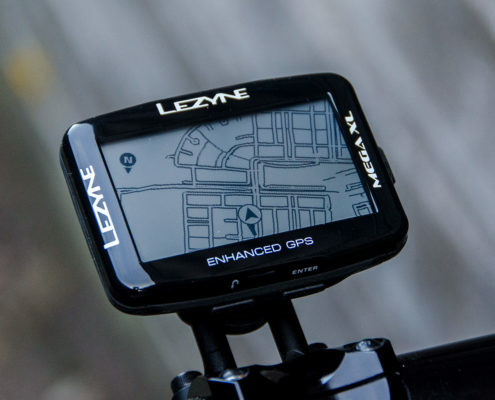 Find the full range of Lezyne accessoires here.